Wow! looks so yum. I loves mutter but no one enjoys it, so I always love to enjoy it when my sister makes it for her family. yummy...would love to try it but unfortunately...we don't have paneeer here.. Mutter Paneer looks delicious and very inviting! 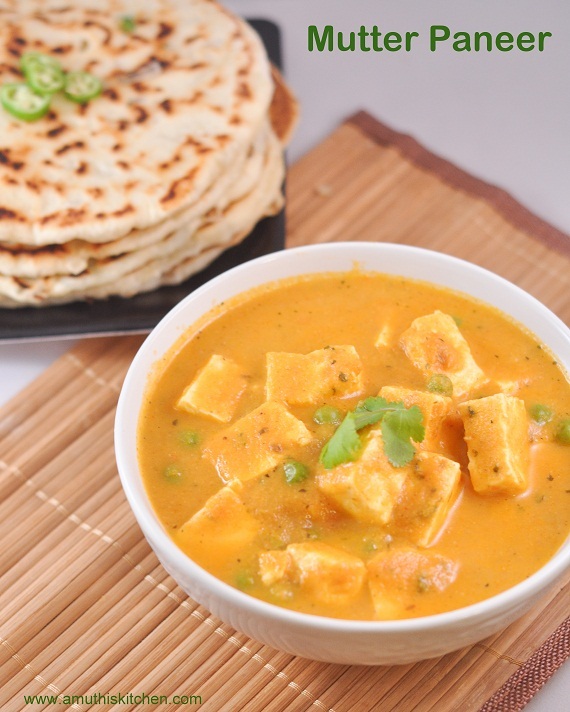 I am a staunch supporter of paneer. The cubes inside the amazing curry is made to perfection.